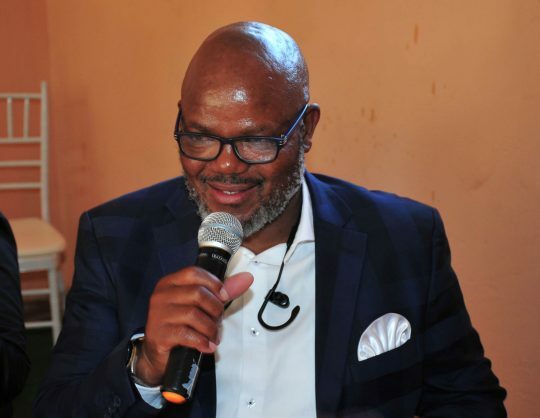 Baroka FC CEO Khurishi Mphahlele is accused of not paying agency Yo-Boy Trading following their recent deal which involved coach Wedson Nyirenda. According to Yo-Boy trading owner Siya Mareke, the Limpopo outfit boss promised to pay the agency after the unveiling of the coach back in June 12th, but the money was not received. In a quest to find out why the money has not being paid, Mareke says Mphahlele told him that he won’t pay him because he has been speaking to the media about their deals. “At first, I thought this is something that will be fixed because we have made deals with him before and they ran smoothly. But now the payment has taken too long and I am also a human being and I need money to survive,” said Mareke.